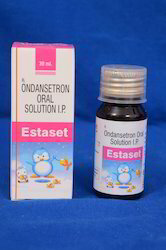 Product Type: Ondansetron Oral Solution I.P. We are engaged in dealing the Talufan dry syrup. 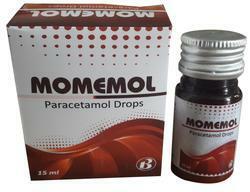 We are dealing with Cyproheptadine B Complex Syrup.